Coffee can help the liver fight off disease, new research has discovered. The World Health Organization recently went back on its previous findings that coffee affects bladder cancer by commending the drink for helping protect against certain cancers which attack the liver and womb. 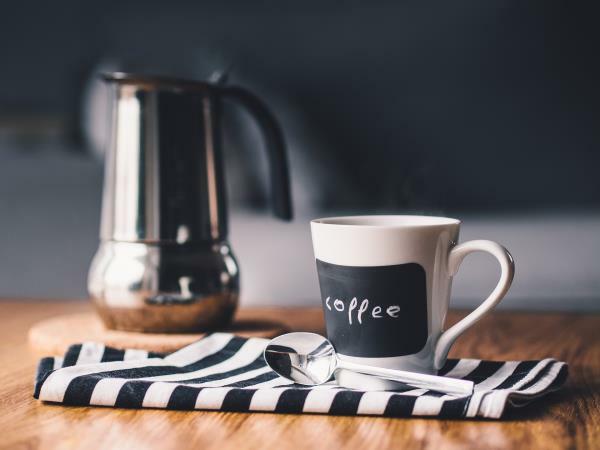 To add to this, the British Liver Trust has published an 83-page report on all the existing research on the health benefits of coffee, such as warding off fatal health problems like liver disease and liver fibrosis. Even more impressive, it's been found that those who have already been diagnosed with liver disease can slow the progression by sipping the hot beverage. "At last, physicians have found a lifestyle habit that is good for your liver," Professor Graeme Alexander, a liver expert at Cambridge University Hospitals, said. "The evidence in this report shows that drinking coffee can protect you from developing liver disease and, in addition, reduces the risk of progressive disease for those already affected. We have an epidemic of liver disease in the U.K. and the numbers affected are growing at an alarming rate." The World Health Organization's new report, published in the Lancet Oncology medical journal, saw the risk of liver cancer decrease by 15 per cent for each cup of coffee consumed a day. While it's still unclear how this is possible, experts suspect it's to do with the molecule found it caffeine - paraxanthine, which may slow the growth of tissues that harm the liver. Furthermore, the substances kahweol and cafestol - also found in coffee - are believed to play a role too. While coffee isn't a cure, Andrew Langford, chief executive of the British Liver Trust, insists prevention is better than nothing. "‘Although the liver is remarkably resilient and can regenerate if given time to recover, by the time most people have signs and symptoms of liver damage it is often irreversible," he added. "It’s known as a silent killer because it has few symptoms. Three-quarters of people already have late-stage liver disease when they are first diagnosed – by this time, for many, it is too late."